For all you many fans of Shaun the Sheep, we have some great news! 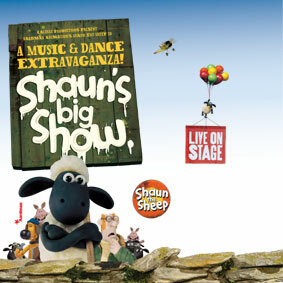 The famous sheep will be coming to the stage across the UK in a brand-new live show, Shaun’s Big Show! 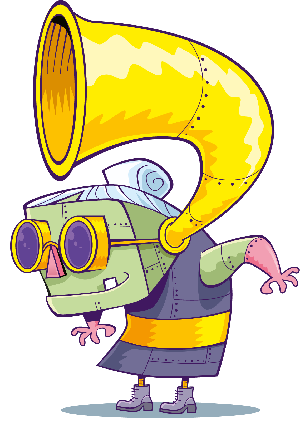 All the characters from the TV series will feature in this live show, including Bitzer, Shirley, Timmy and the rest of the flock too for plenty of dancing and music. The main storyline features the Flock accidentally discovering the joys of dance, and Shaun being inspired to put on his own show in the barn for his friends. 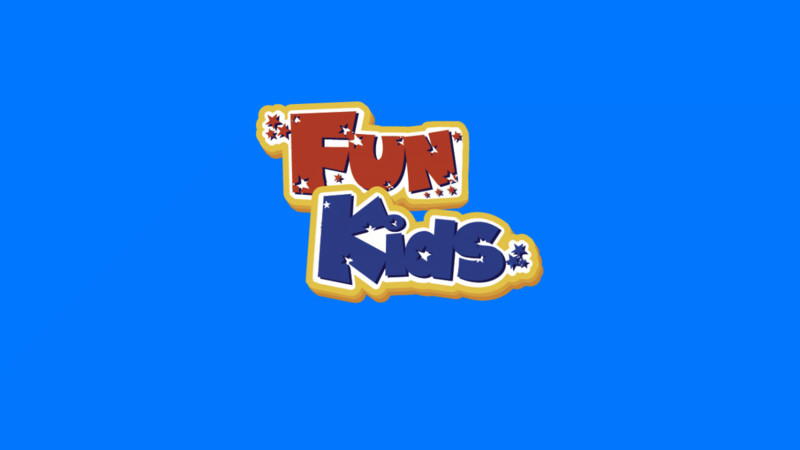 Safe to say that what follows is lots of mayhem as Shaun and friends dance and prance their way through a series of adventures under the nose of the short-sighted Farmer!